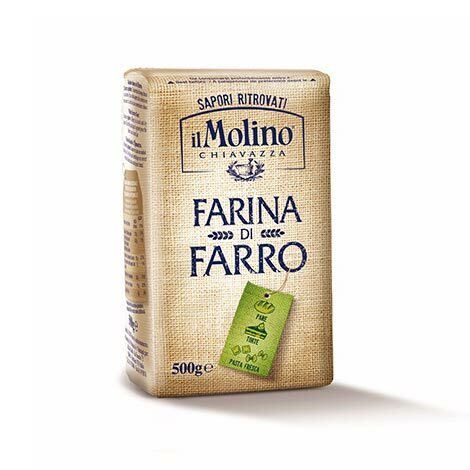 It is possible to prepare bakery products and pasta with white Farro flour. Emmer wheat, also known as Farro, was widely cultivated in the ancient world. Nowadays, it has become a valid alternative to wheat due to its nutritional qualities. The flour obtained from Emmer can be used for the production of all types of bread, pasta and cakes. The Kamut flour is available for home use in packs of 500 g.